Muscat is gearing up to provide a picture-perfect venue for the launch of the 2018 Extreme Sailing Series next week. One of the most popular stops for the globe-trotting Extreme teams, the pristine waters off Oman’s capital city have a deserved reputation for delivering sparkling sailing conditions that allow the high-speed foiling GC32 catamarans to strut their stuff, thrilling crews and spectators alike. And for the home team of Oman Air it’s a location that has provided victory in four of the past seven years – a positive omen as the crew embark on a season-long mission to reclaim the Extreme Sailing Series title. Extreme Sailing Series crew restrictions mean Oman Air will start the season with a changed crew, with New Zealander Stewart Dodson stepping in for Ed Smyth. However, compared with the challenge last year of meshing around new skipper and helmsman Phil Robertson, Greenhalgh says this is a change the team – which also comprises James Wierzbowski and Omani racer Nasser Al Mashari – will take in its stride. It’s a process also helped by the fact that both Dodson and Wierzbowski are members of Robertson’s champion match racing crew. “It’s a little bit different to last year in that we are not starting the season with a new helmsman and I’d like to think because of that, we will be racing at the front of the fleet,” said Greenhalgh. 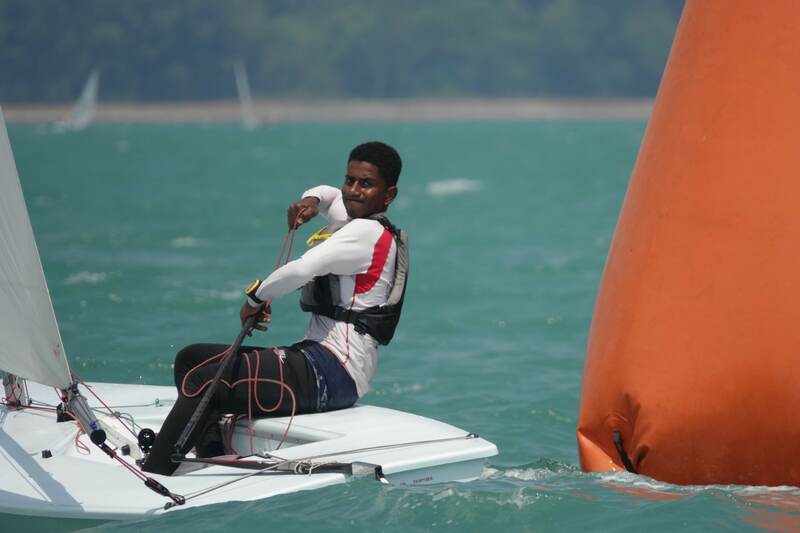 The final day of the 2017 campaign saw the Oman Air team pull out all the stops with back-to-back race wins to set up a dramatic conclusion to a closely fought contest. However, they had to give best to their long-standing Swiss rivals, Alinghi, finishing the season a single point behind them and just three adrift of the Danish-flagged SAP Extreme Sailing Team, the overall champions. 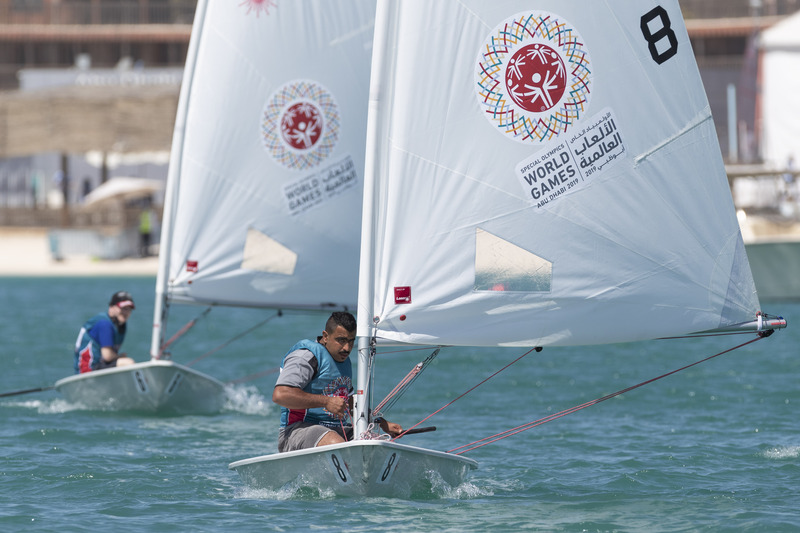 The opening event in Muscat will see battle rejoined out on the water between all three teams and other competitors. 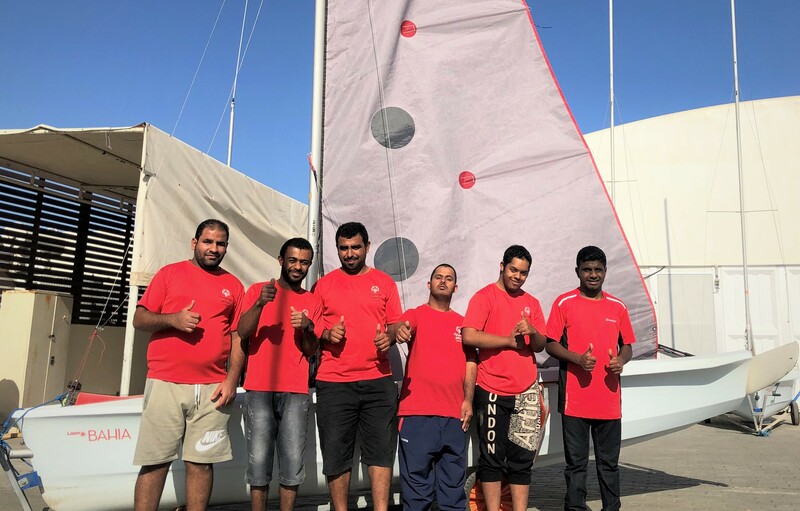 Al Mouj and its state-of-the-art venue facilities will again welcome the multinational fleet, with the racing multihulls based in Al Mouj Marina and a Race Village set up at Al Mouj Golf. All in all it is a prospect that delights racers and organisers alike. 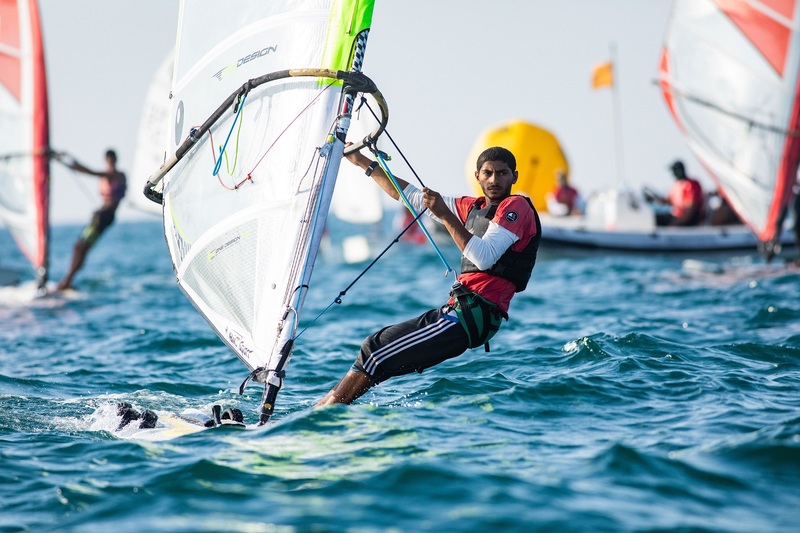 “With warm conditions and a steady breeze, Oman is the place to be in March, and we are excited to welcome the Extreme Sailing Series family back to our shores,” said David Graham, Oman Sail’s CEO. It’s a view endorsed by Andy Tourell, Event Director of the Extreme Sailing Series: “The sailors love the venue as it offers great sailing and it’s always an exciting one to start the year after the winter break. Following the Muscat opener the fleet will return to action at the GC32 World Championships in May on Lake Garda, Italy, before the Extreme Sailing Series itself continues with successive Acts in Barcelona, Portugal, St Petersburg, Cardiff, San Diego and the season finale in Los Cabos, Mexico, at the end of November.